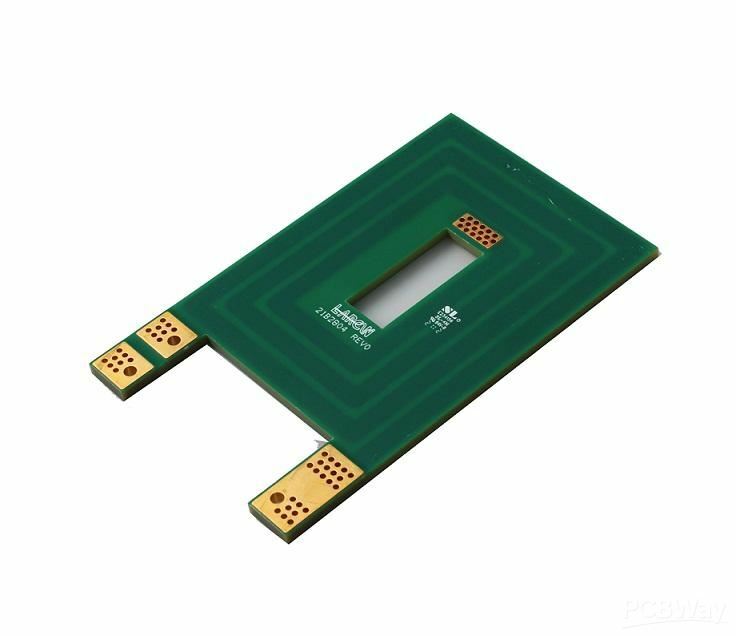 With the highly development of telecommunications and electronics industry, thick copper board is widely required by PCB customer. Thick copper PCB is mainly used for central power system and power electronic devices, which is because it enables the board to conduct higher current and decrease the product size. Normally thick copper board mean the finished copper thickness of the board is more than 4OZ(140um), this is the most important factor for us to compare the thick copper PCB from those standard PCB with 1OZ or 2OZ copper. Green, red, yellow, blue, white, black.